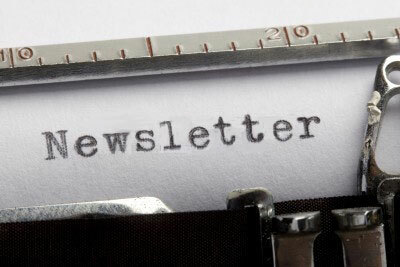 Our December newsletter is available – see the Newsletters page. This has been a tumultuous year for heritage in Auckland, and 2016 looks the same, as the Unitary Plan hearings continue until July. We can only hope that the Hearings Panel takes a balanced approach to preserving the finite resource of our built heritage, with the need for intensification.